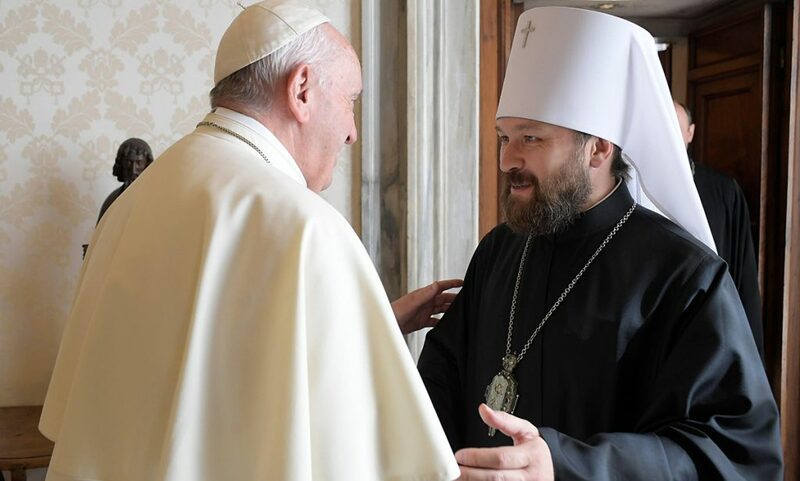 (Moscow, Interfax) – Holodomor was a punishment of God for people’s rebellion against God, a permanent member of the Ukrainian Orthodox Church Synod Metropolitan Onufry of Chernovtsy and Bukovina believes. “Holodomor was a correction from God, suppression of our pride that rebelled against ourselves, against human existence. There’s a Ukrainian expression, it’s a bit vulgar, katuzi po zasluzi (an executioner gets what he deserves – IF). 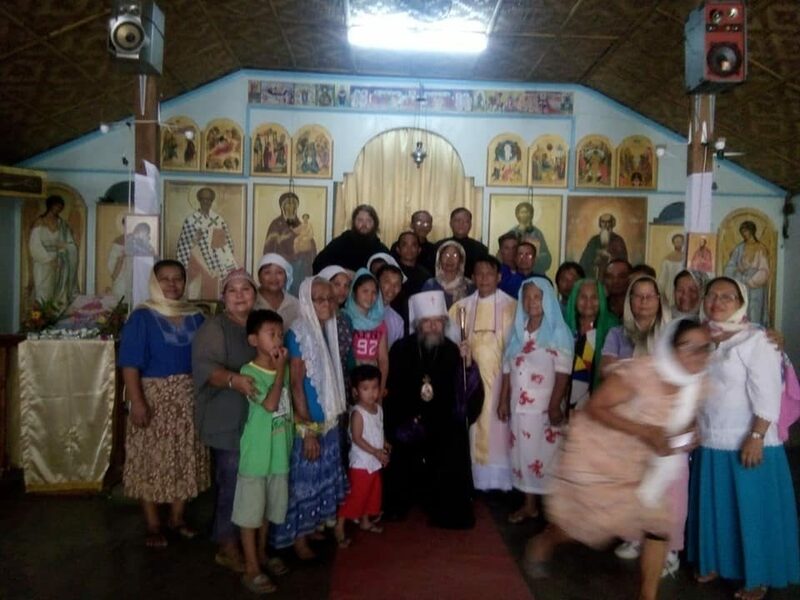 Thus, we got what we deserved,” Metropolitan Onufry of Chernovtsy and Bukovina has told an Interfax-Religion correspondent on Monday. 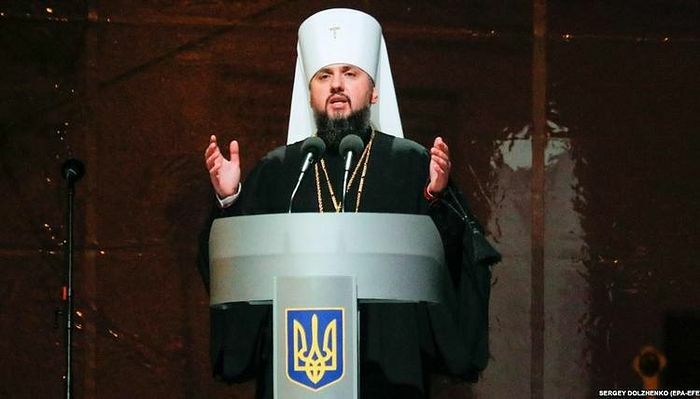 According to the hierarch, “there are certain forces that use holodomor to divide Russia and Ukraine saying that Russians oppressed Ukrainians.” “While I believe that holodomor killed more people in Russia than in Ukraine,” the Metropolitan said. 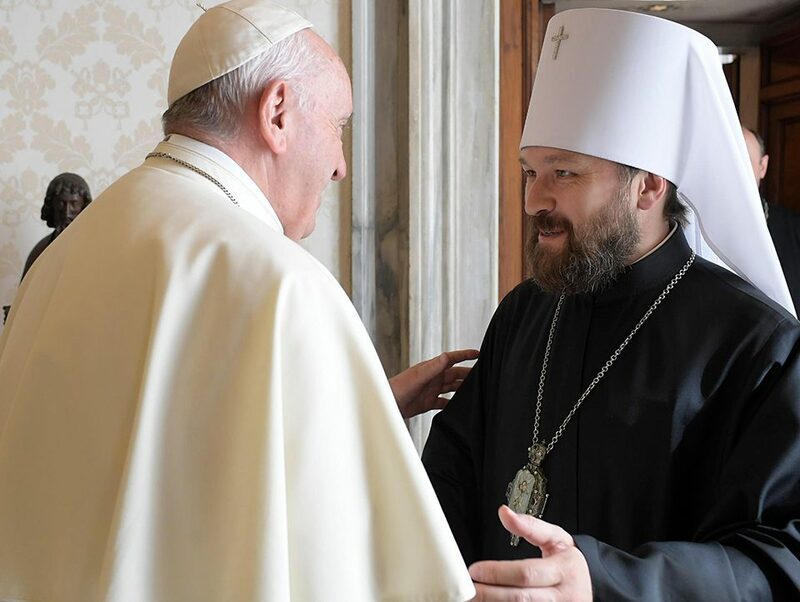 Metropolitan Onufry urged believers not to make a political action of commemorating holodomor victims, but rather to pay attention to its spiritual causes.